Don’t get caught empty handed when the lights go out—keep your flashlight at the ready with this modular flashlight pouch. 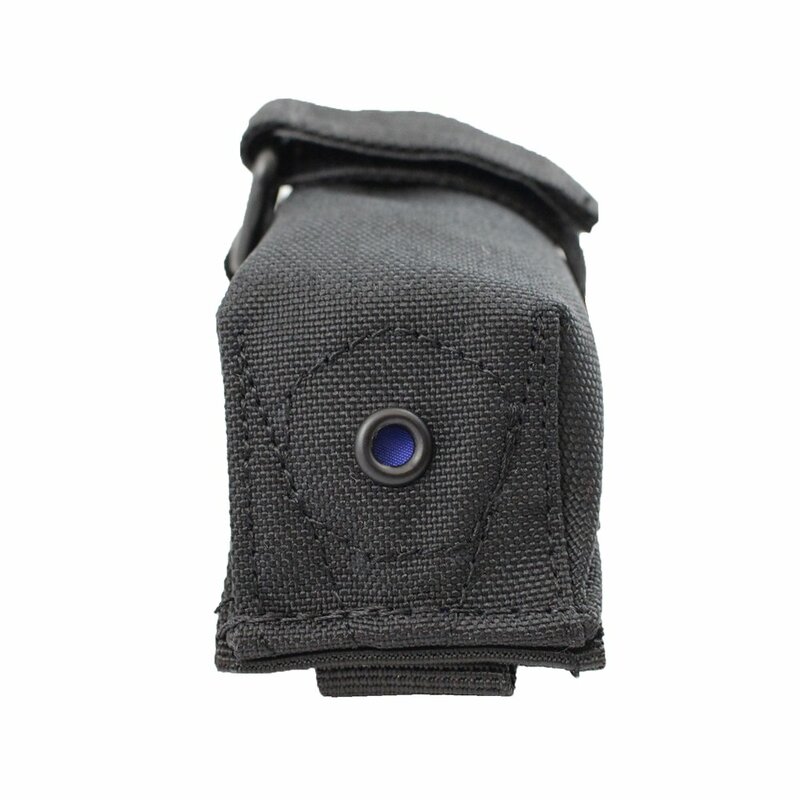 If you don’t want to give away your position, the cloth covered grommet can be used to shed just a little light on the situation. 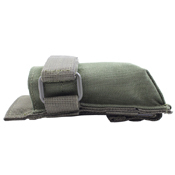 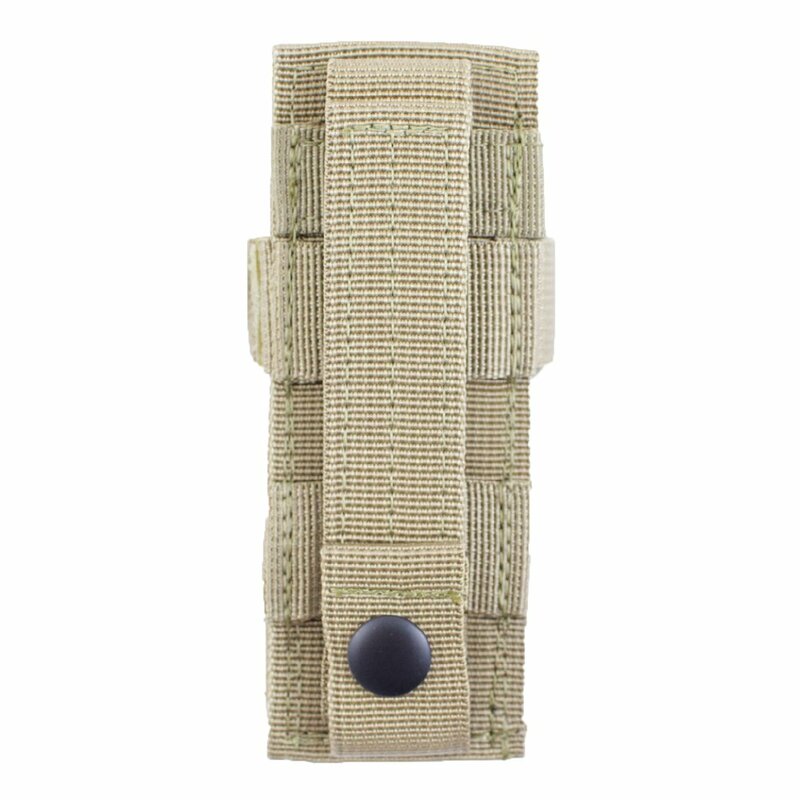 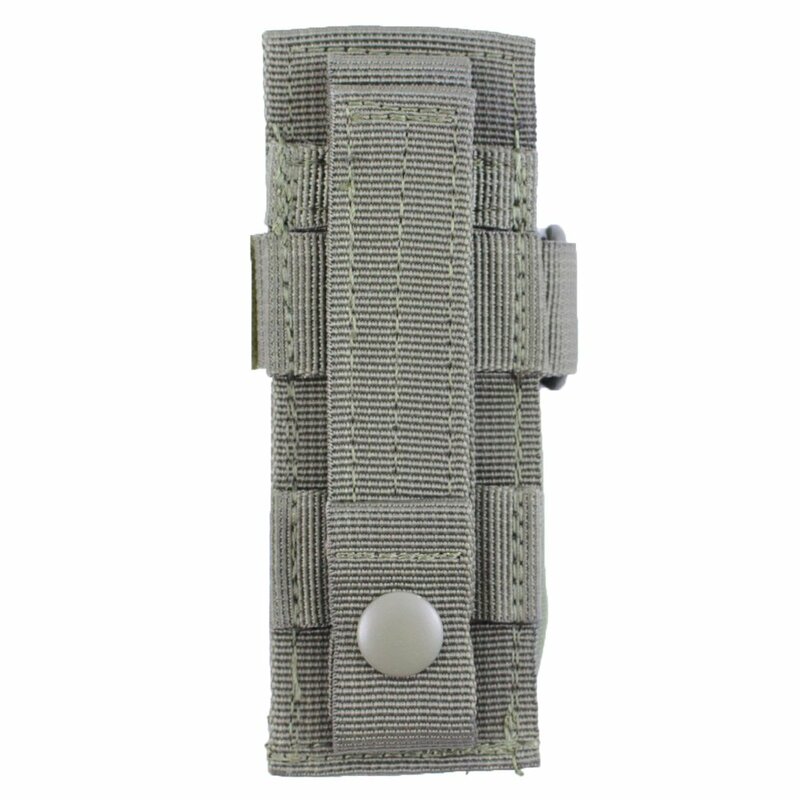 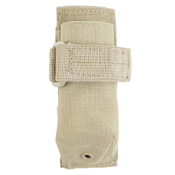 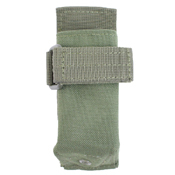 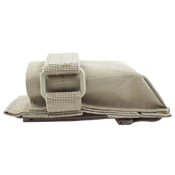 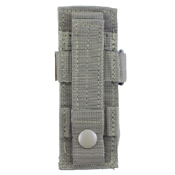 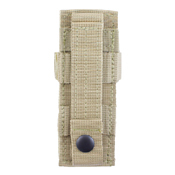 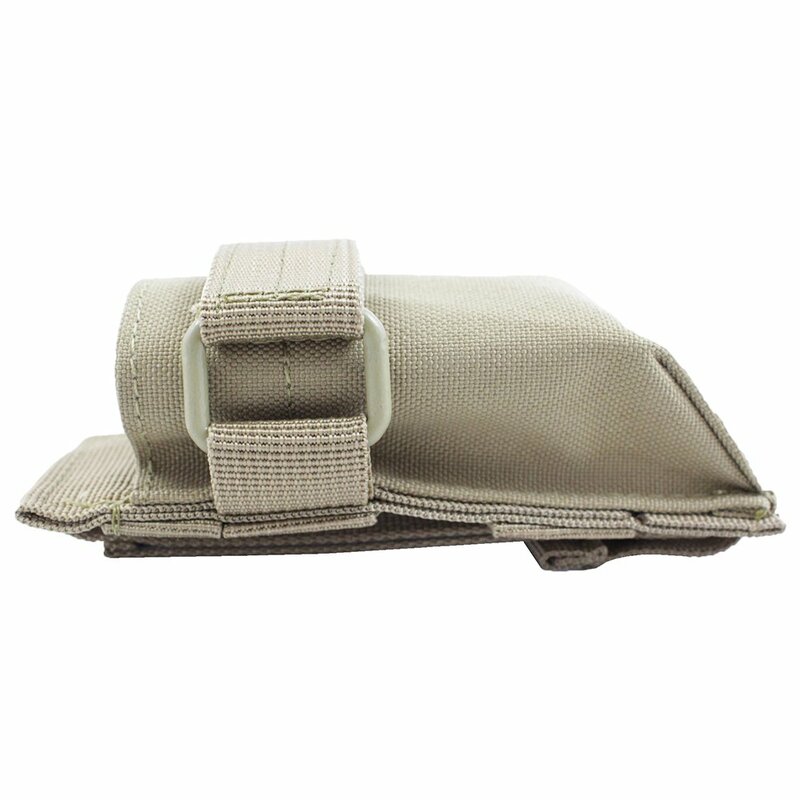 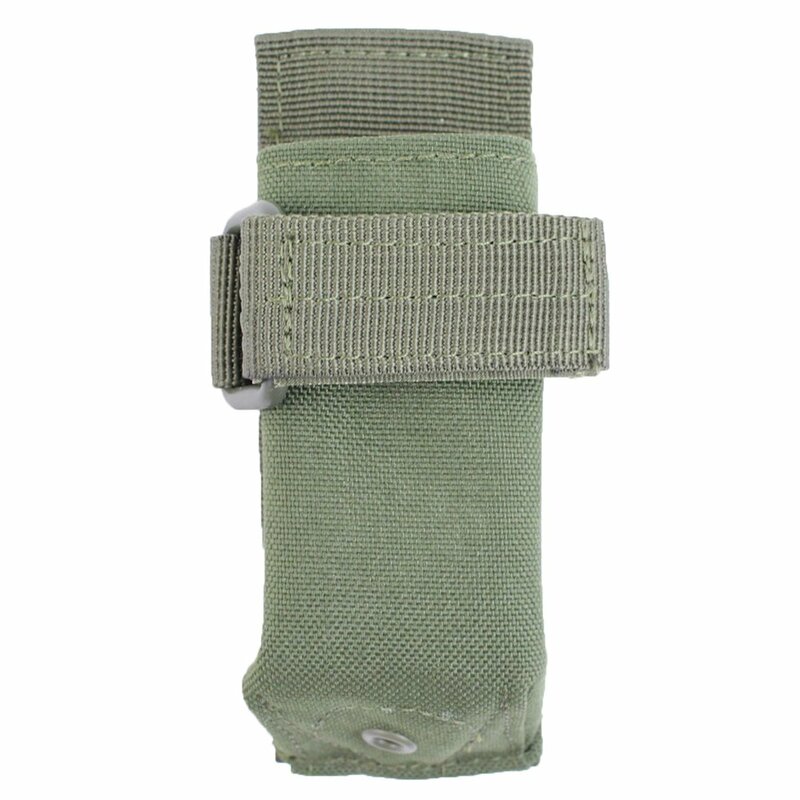 Available in olive, black, tan, or multicam. 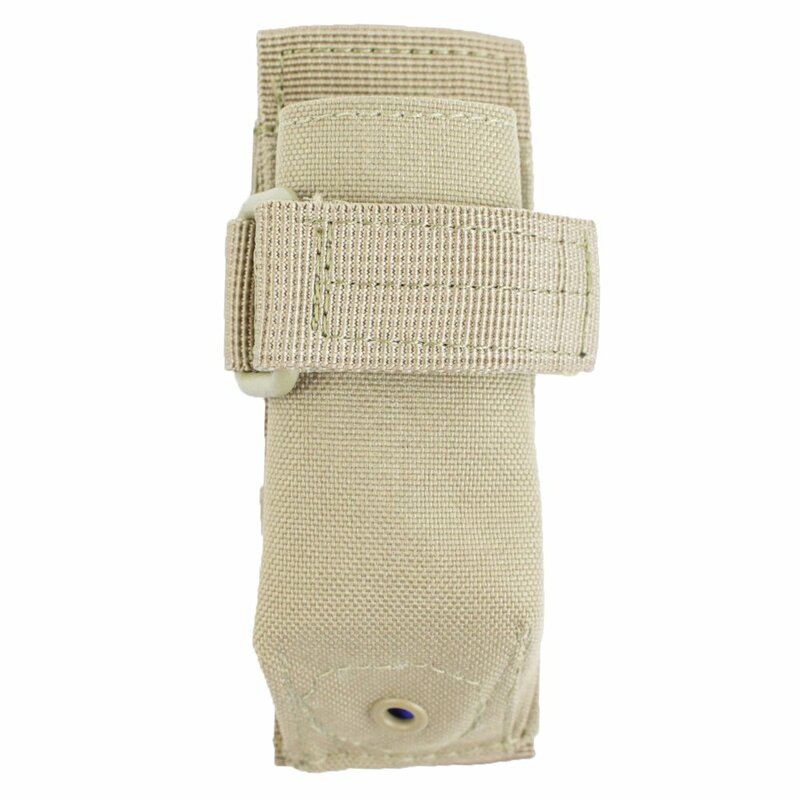 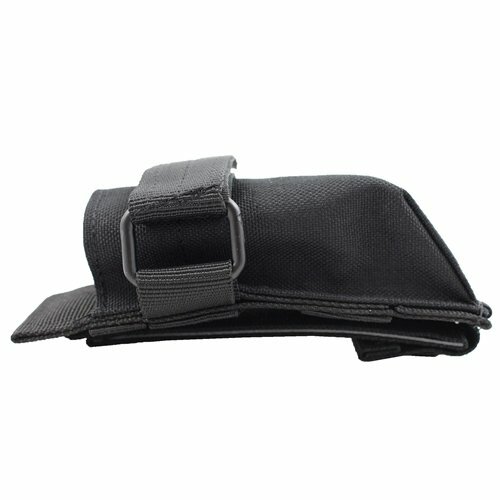 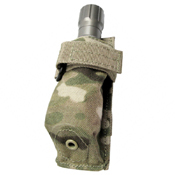 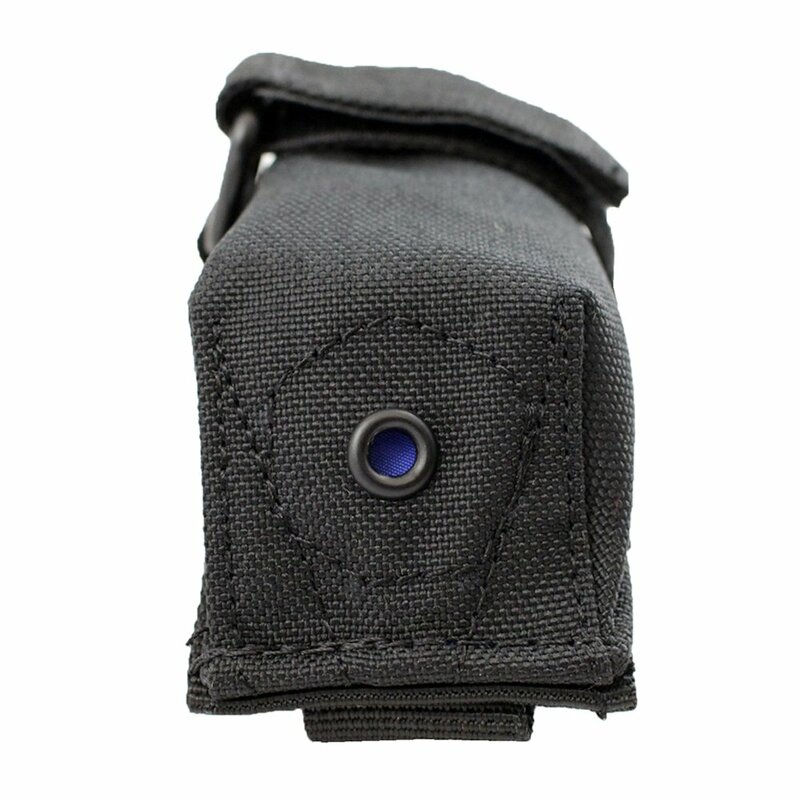 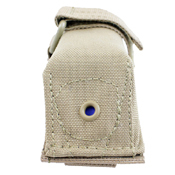 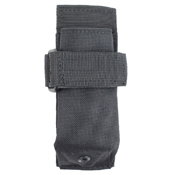 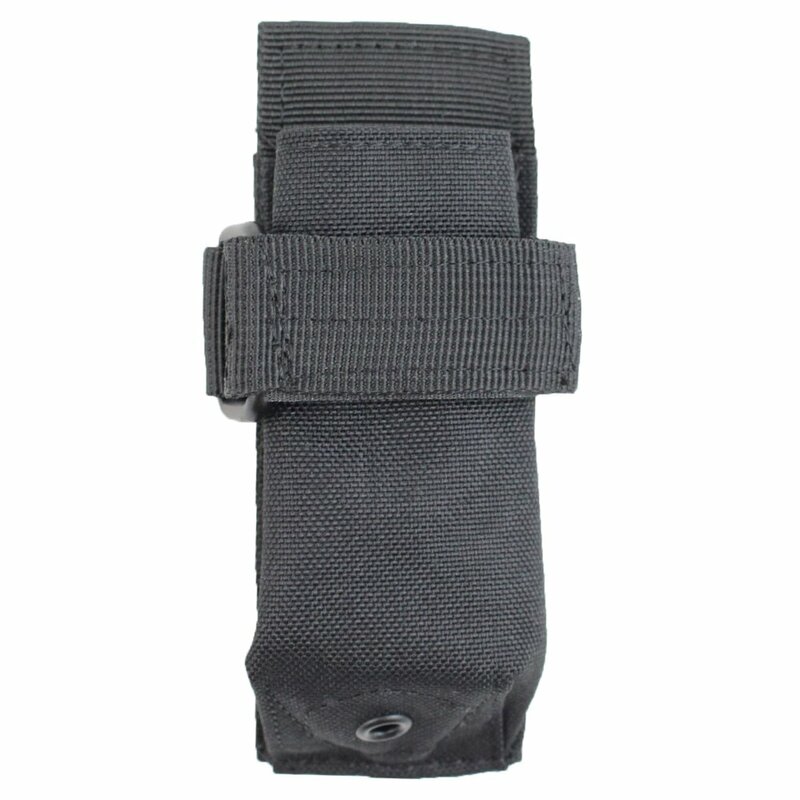 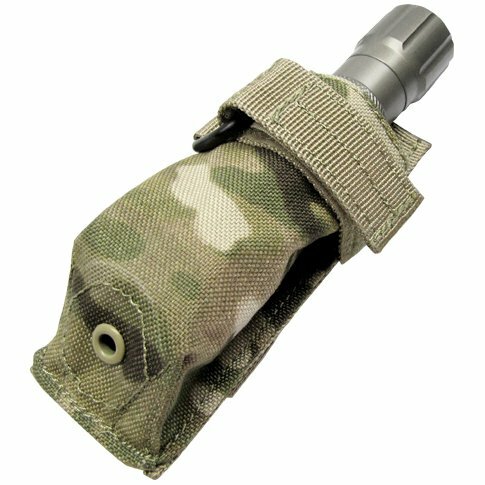 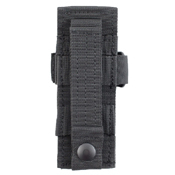 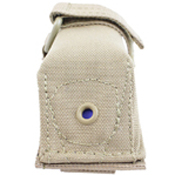 Why choose this flashlight pouch? 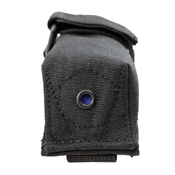 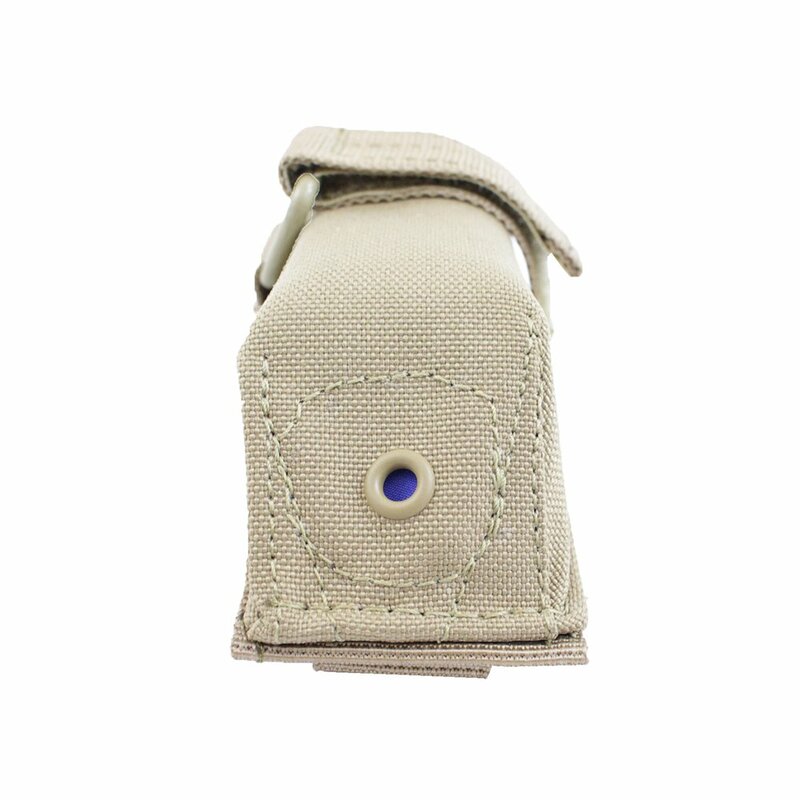 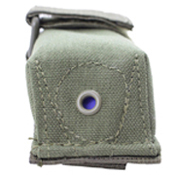 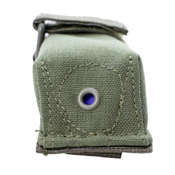 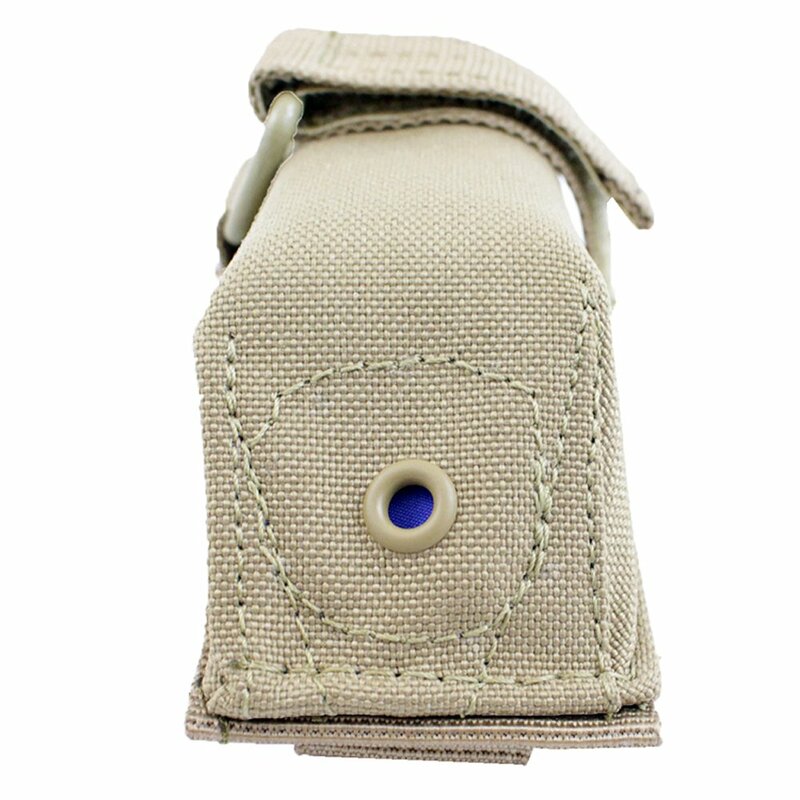 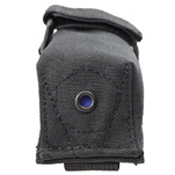 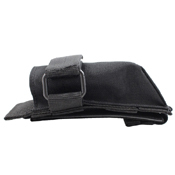 Grommets are small metal-reinforced eyelets, often found in modular pouches and bags. 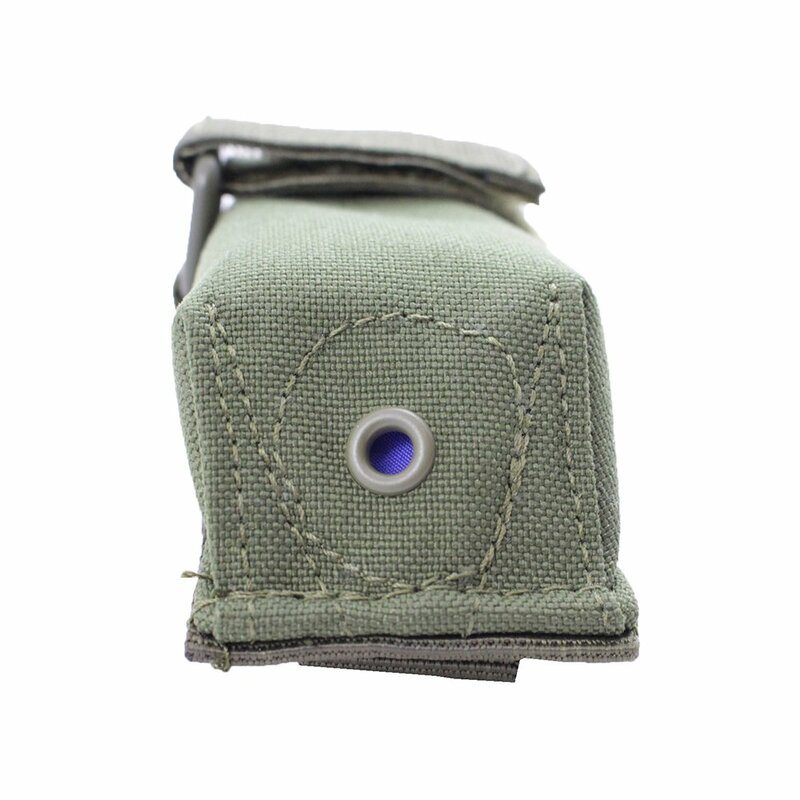 They can be used as ports to feed wire or cord through, allow for water drainage, and they can be used with a flashlight to create low-level light.